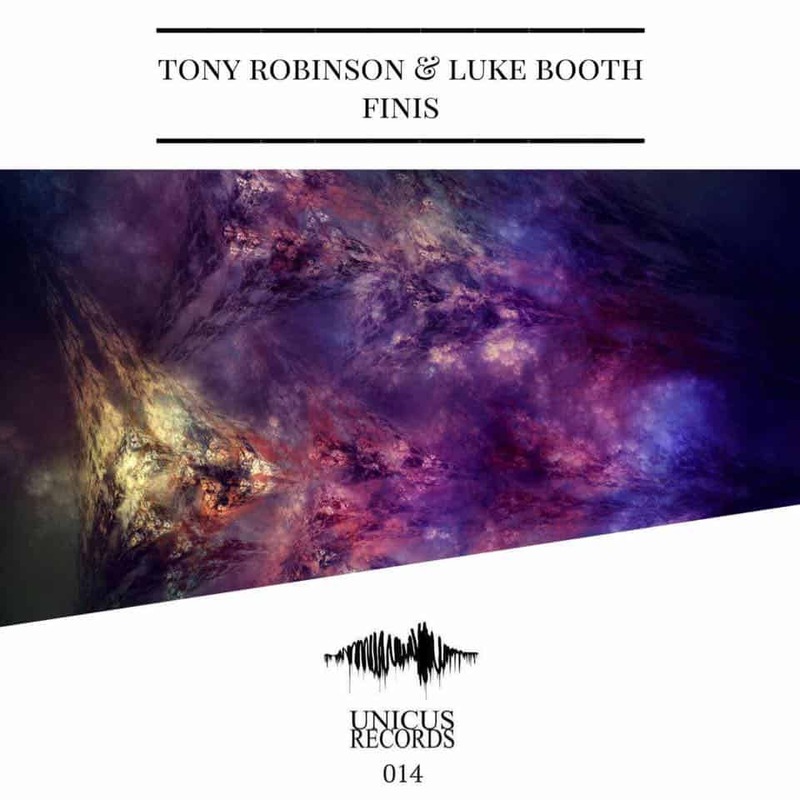 Rising talents from Britain, Tony Robinson and Luke Booth, return with a banging track on the newly-established label Unicus Records. The track entitled as “Finis” is a production full of energy, crafted carefully, proving that these two artists have much to give in the near future. Given their fresh perception in EDM productions, “Finis” follows up their latest tracks released on Unicus, #Initium (with Max Foxcroft) and #Eternity, with the last one being supported by Felicity, Jacob Ross and others. Listen to “Finis“, which is set for release on August 12th, and show your support to Unicus Records and their talents through its social media, as the labels’ musical journey is at its beginning, counting fourteen signed tracks.